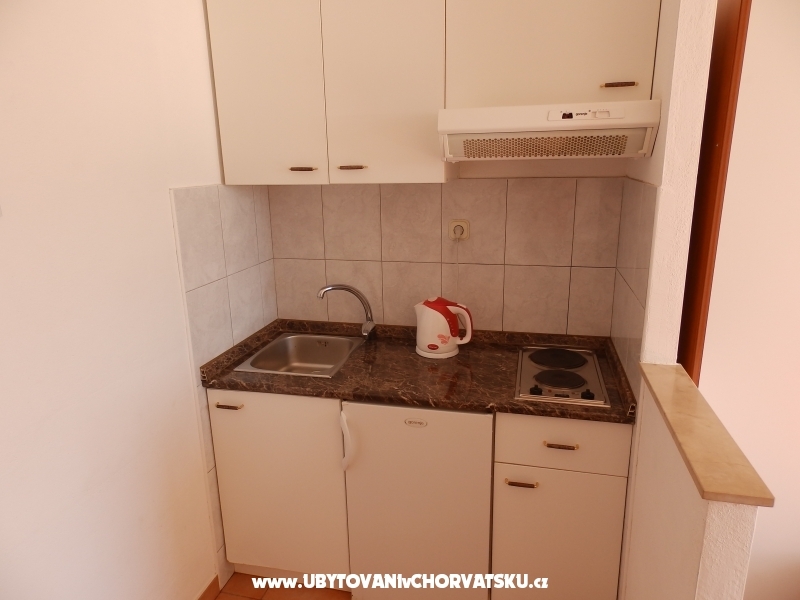 "A4a" - 4 - beds apartment(A4a) with separated kitchen and bathroom. 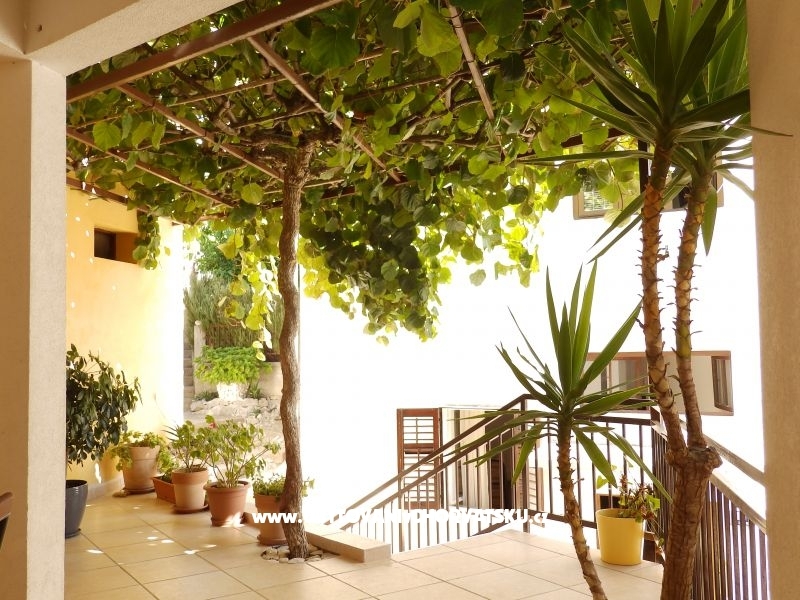 Aparment has got air condition, wi-fi and private parking. 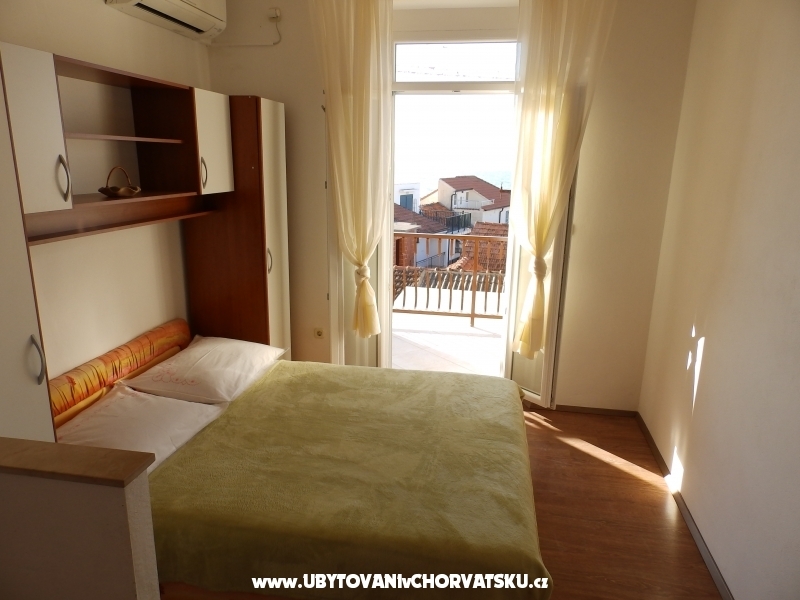 "A2 b" - 2-beds apartment(A2b) with kitchen, bathroom and balcony with sea view. 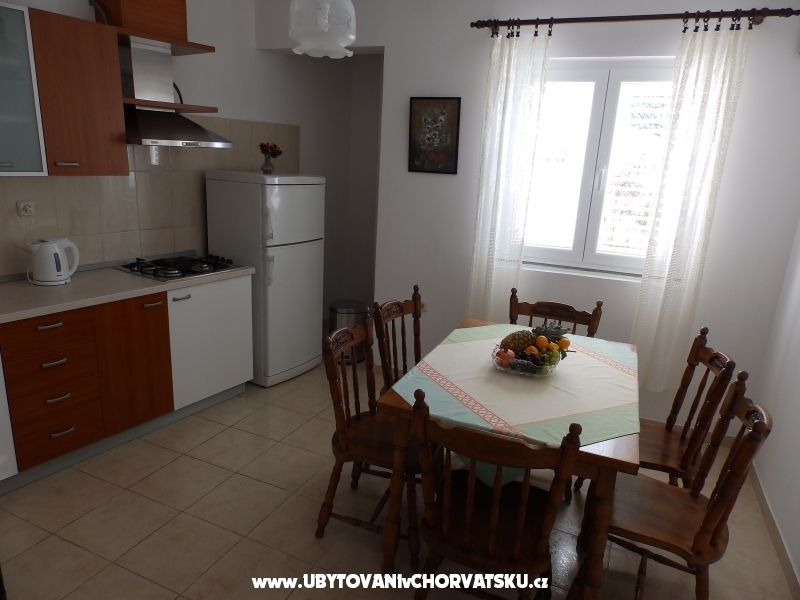 The apartment has got an air condition, private parking and wi-fi. 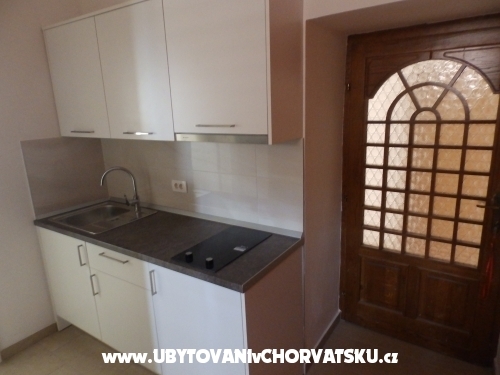 "A5" - 5-beds apartment (90m2) with two separated rooms, kitchen and bathroom. 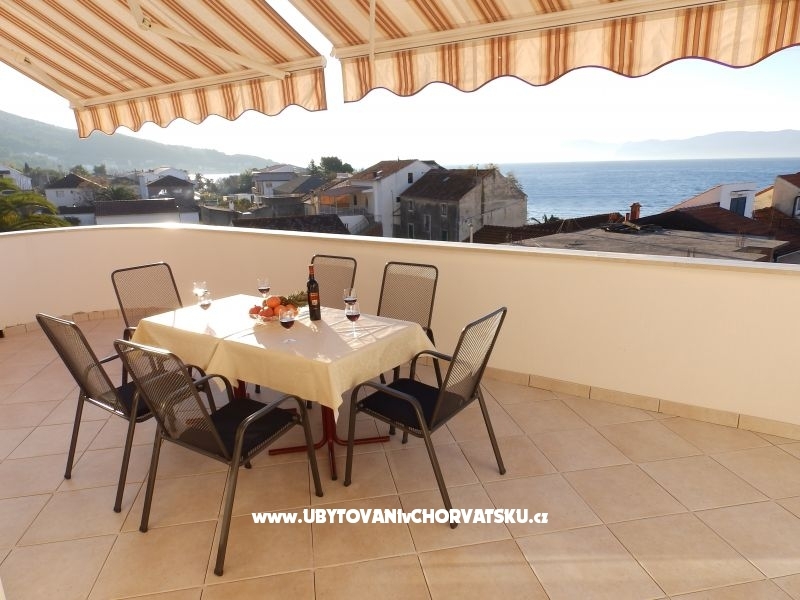 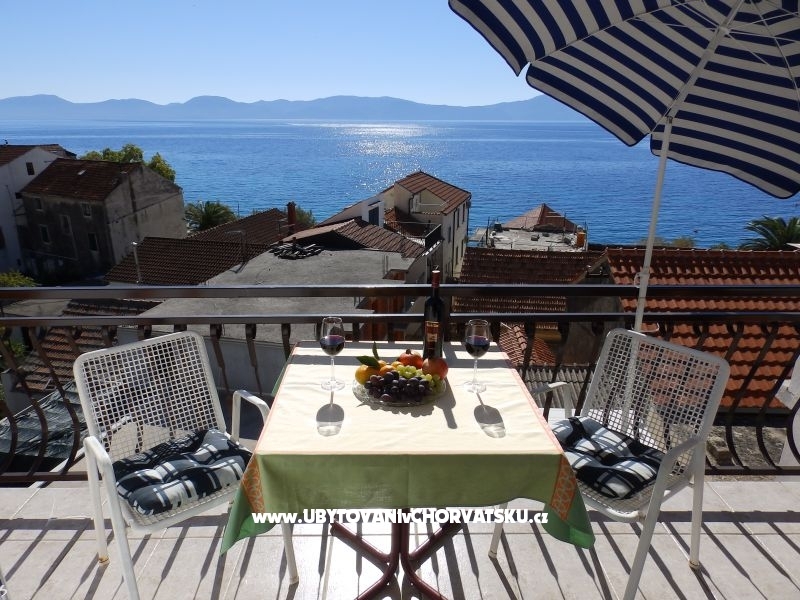 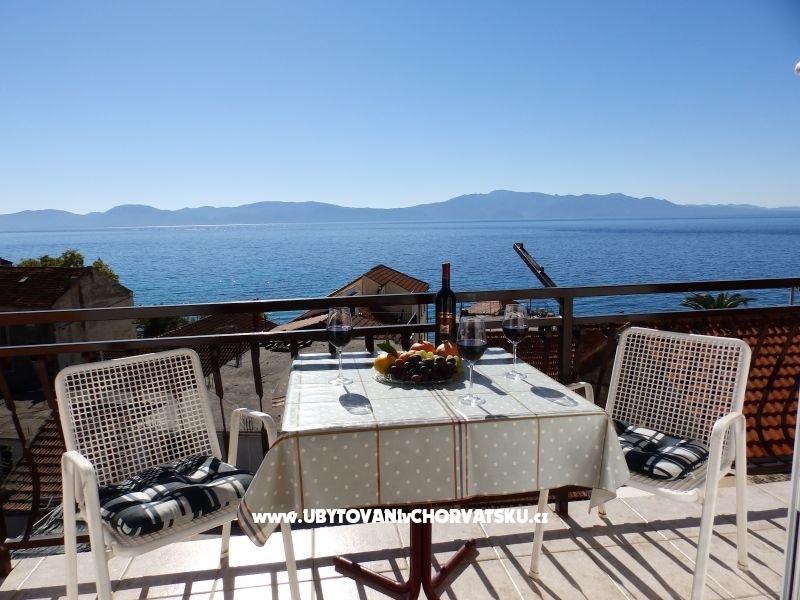 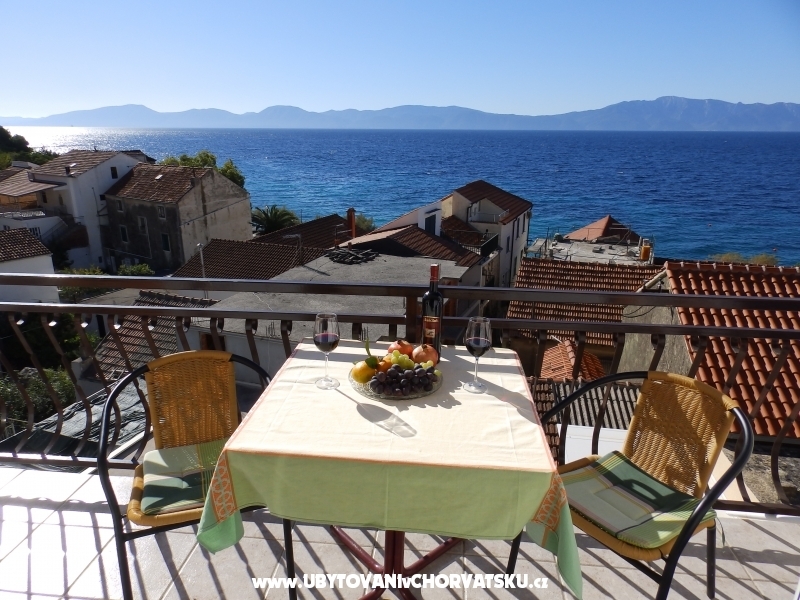 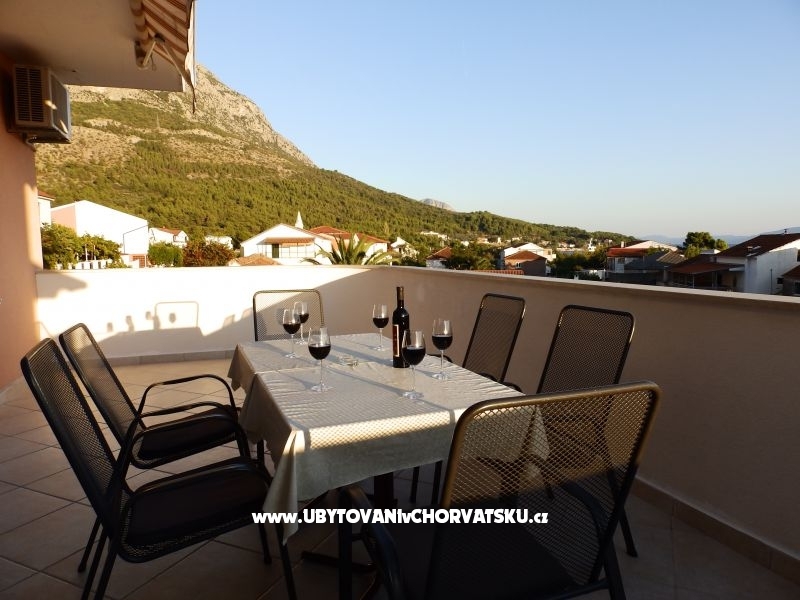 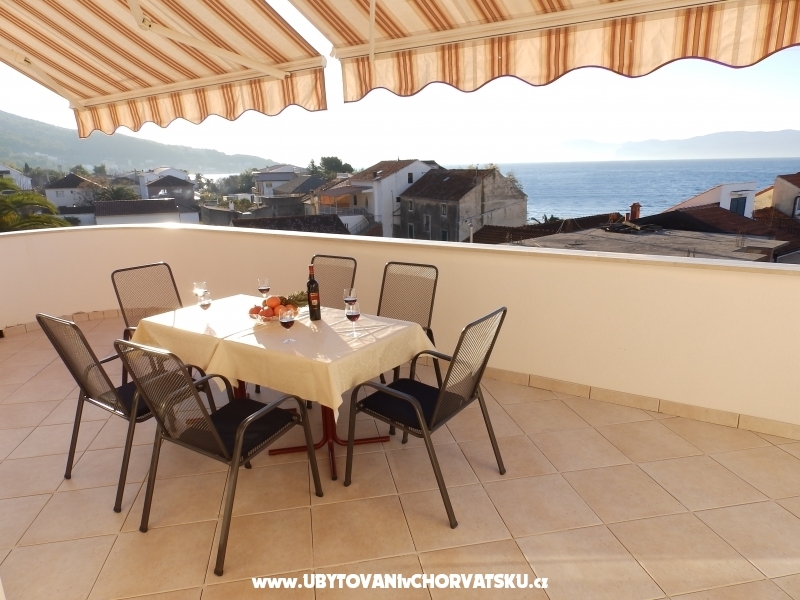 The apartment has got large terrace (30m2)with sea view, air condition, private parking, TV SAT and wi-fi. 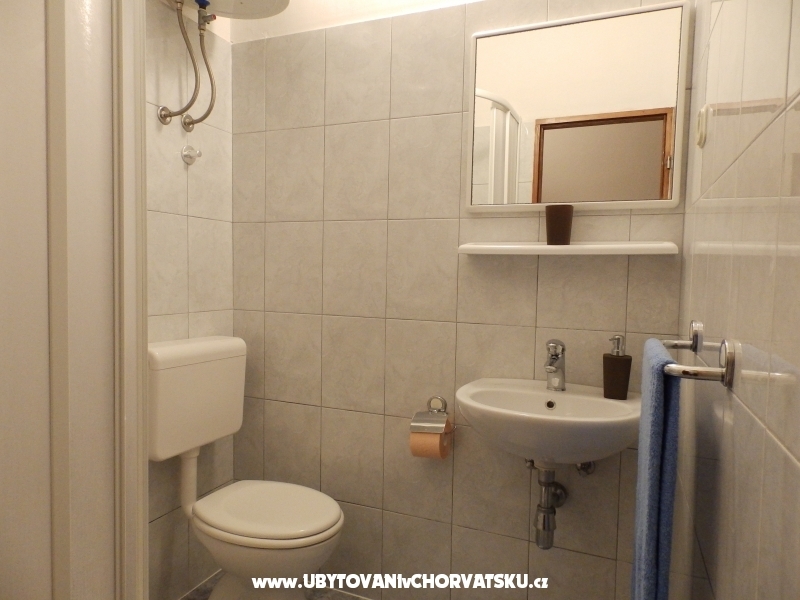 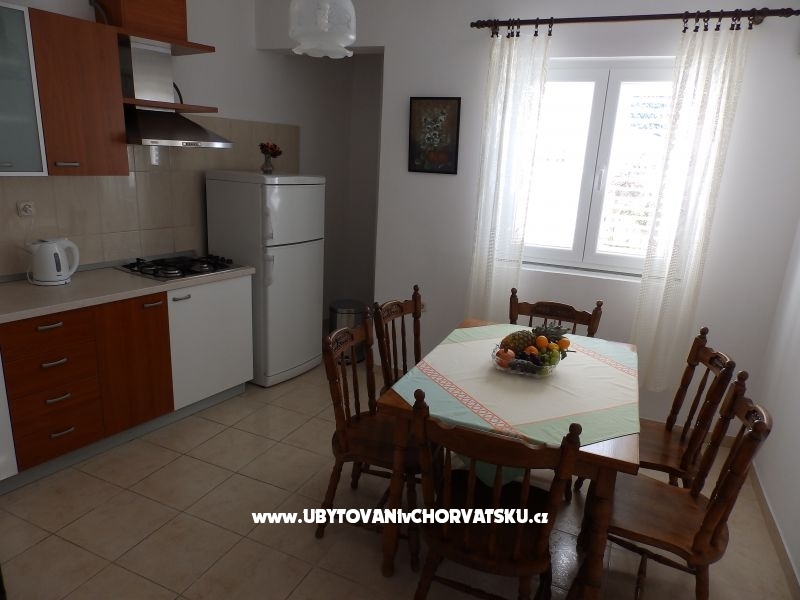 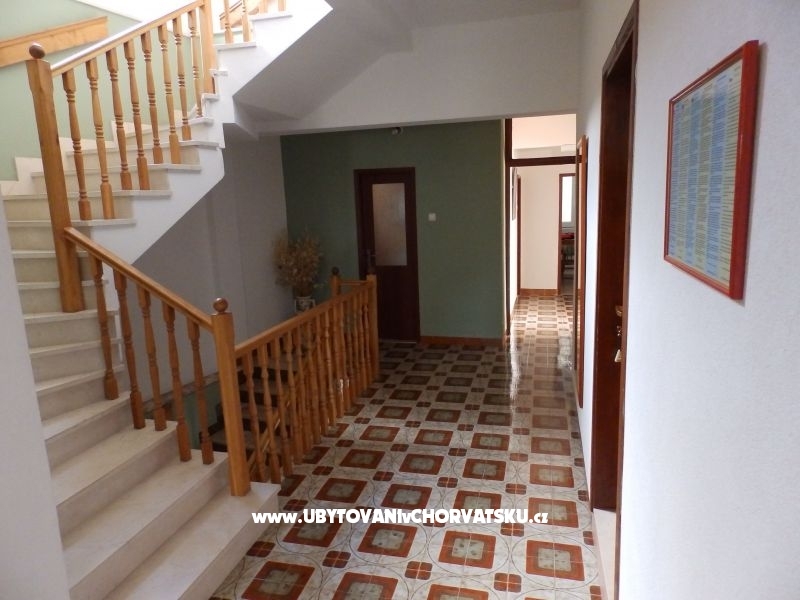 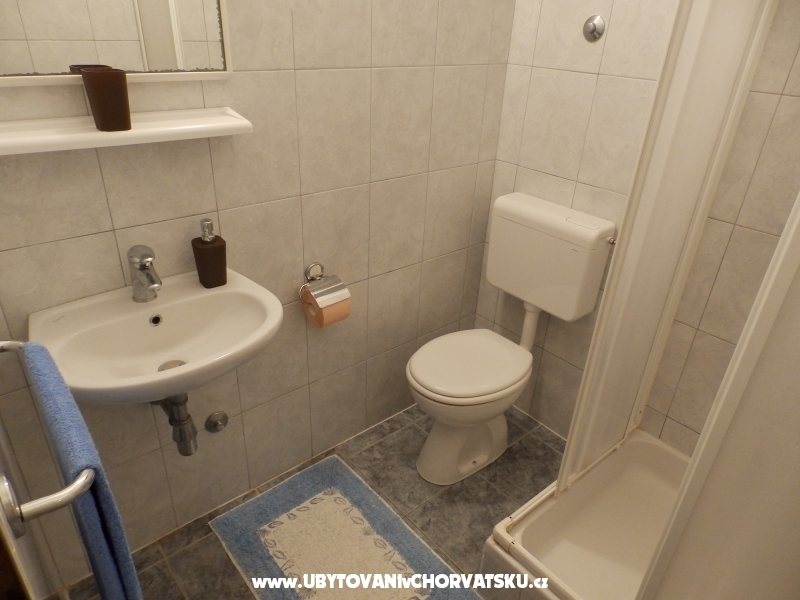 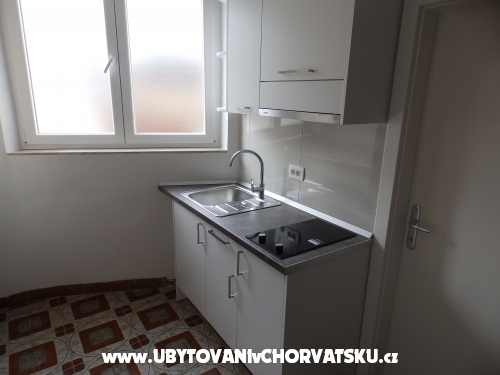 "A4b" - 4-beds apartment (60m2) with two separated rooms, with kitchen and bathroom. 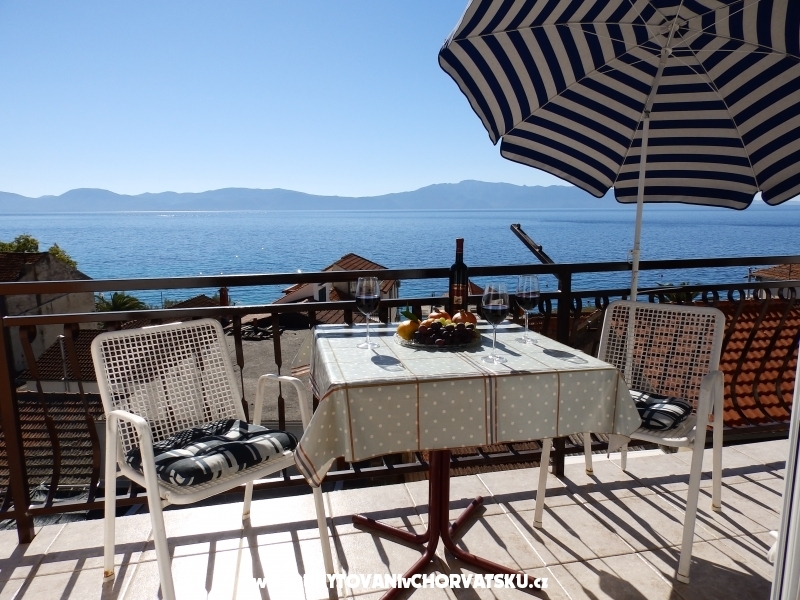 The apartment has got large terrace (25m2), air condition, private parking and wi-fi. "A2a" - 2-beds apartment(A2a) with kitchen, bathroom and balcony with sea view. 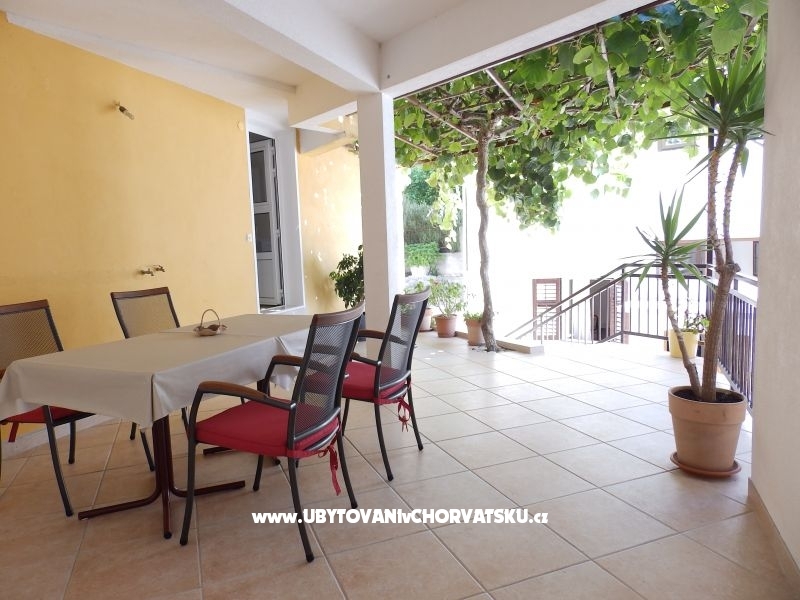 The apartment has got an air condition, private parking and wi-fi. 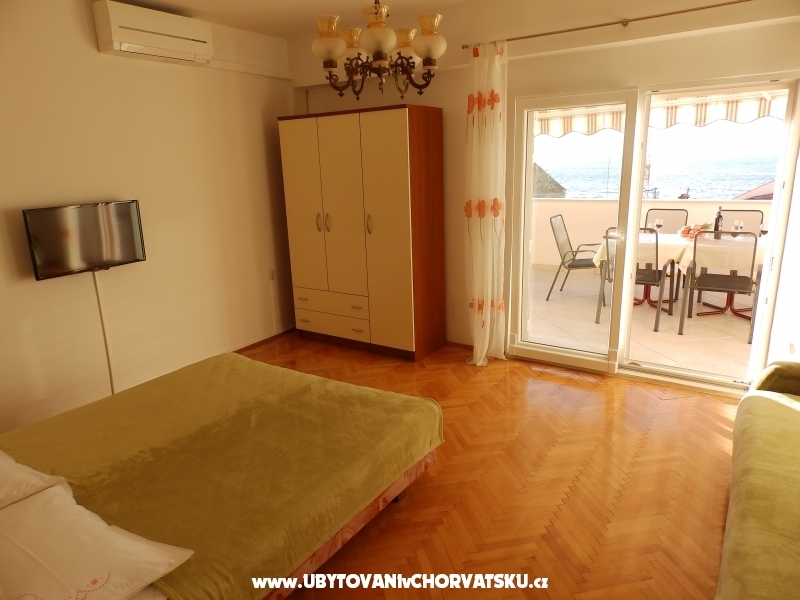 "A3" - 3-beds apartment with kitchen, bathroom and balcony with sea view. 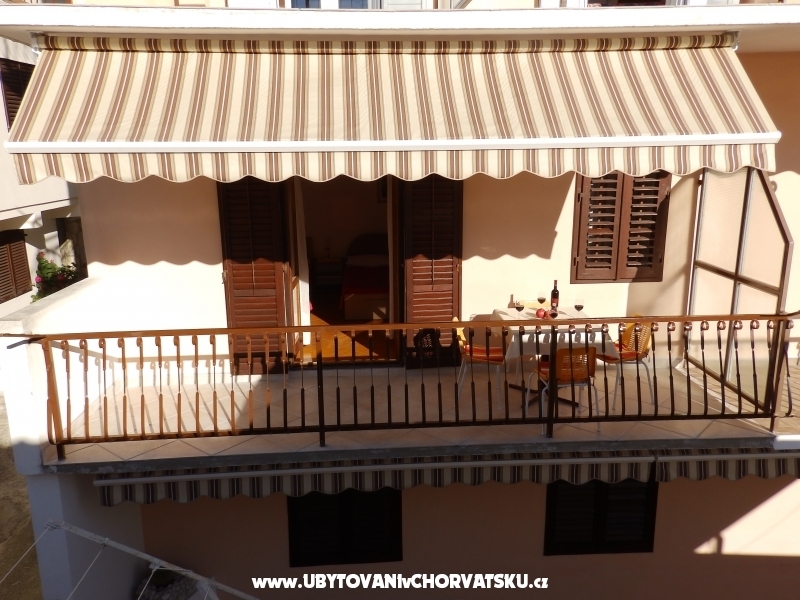 The apartment has got an air condition, private parking and wi-fi. 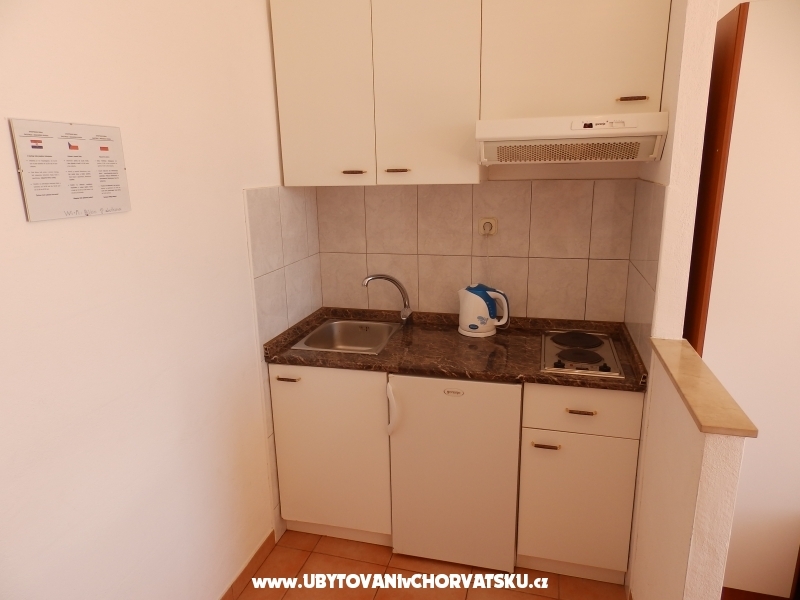 Bilkini Apartments liegt im Stadtzentrum , nur 30 Meter entfernt vom Meer und Strand entfernt. 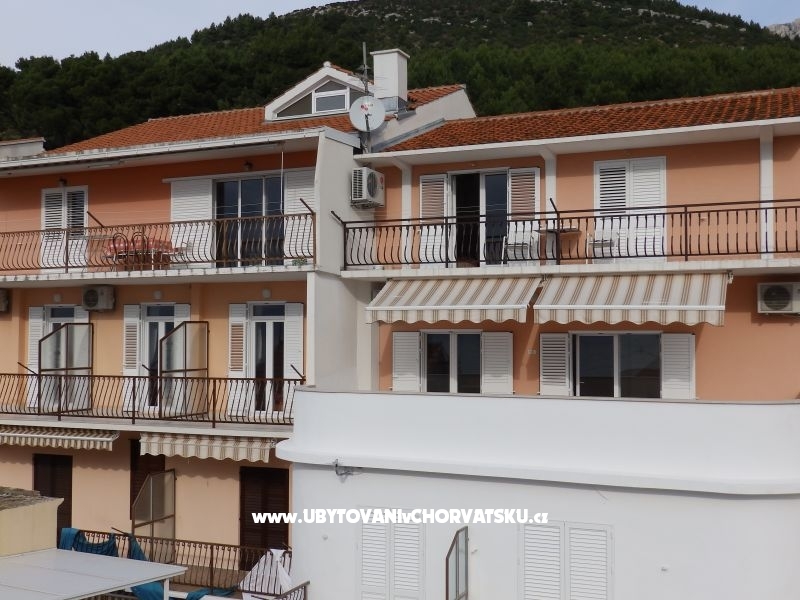 Das Haus hat einen schönen Blick auf das Meer, mit eigenem Parkplatz am Haus.